Refresh your collection with some exciting patterns. 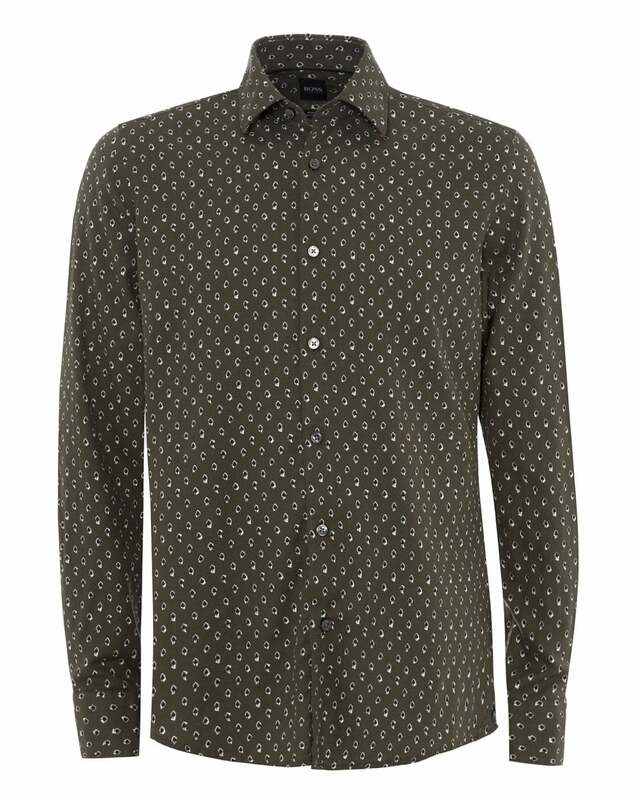 This leaf-patterned shirt is crafted in cotton and offers both style and comfort. Match effortlessly with pale colors for surprising results.